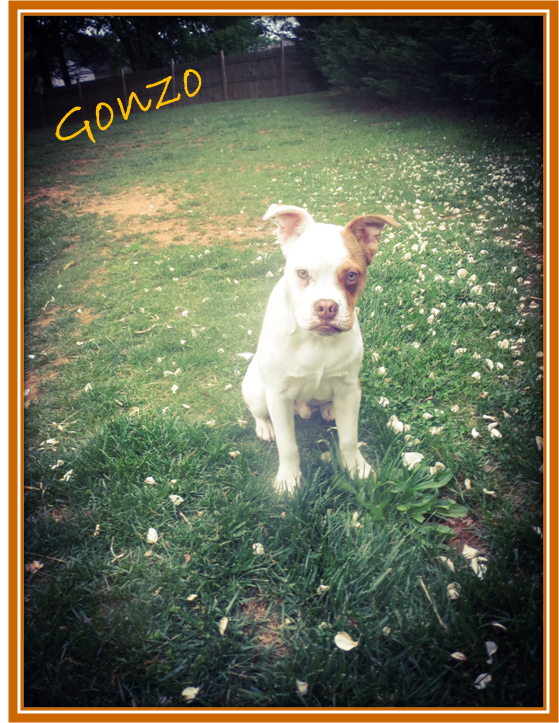 We’re gonzo for … this guy! Don’t be fooled by his grumpy little bulldog face. He’s all wiggles in person! 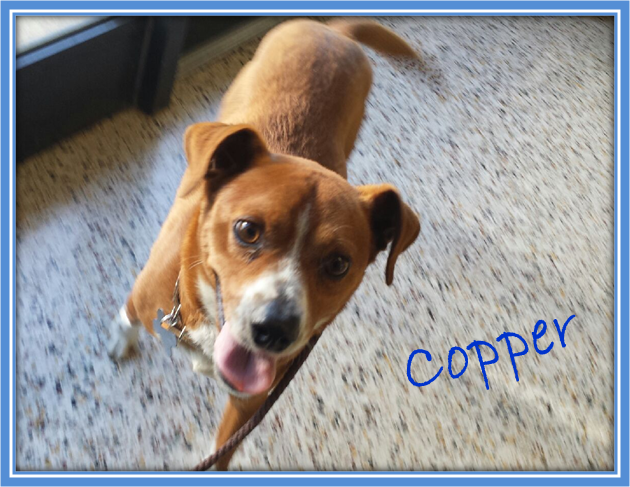 Copper, on the other hand, wears his heart on his sleeve. This boy is always smiling!